If you care about fair and balanced elections, you need to care about the citizen-initiated Redistricting Movement and support it with your time and money. 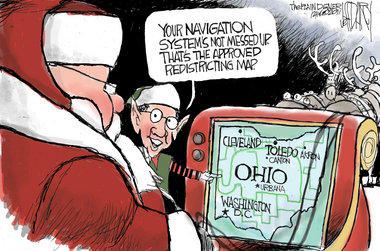 The obscene gerrymandering that has gone on for far too many years has resulted in district geographies that defy sensible representation -- a situation that must stop now. Read more about Time is Running Out! We Need Your Signature by July 1! 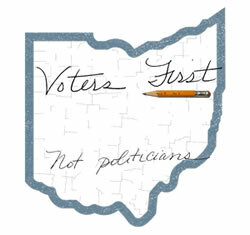 Sign a Redistricting Petition at the Library on Friday, Saturday and Sunday! 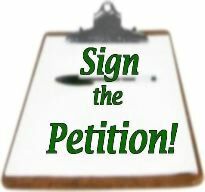 Read more about Sign a Redistricting Petition at the Library on Friday, Saturday and Sunday!